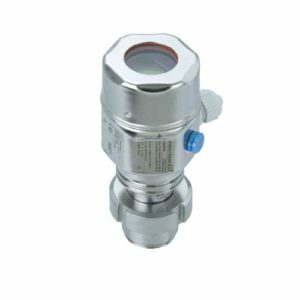 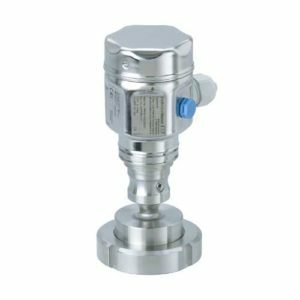 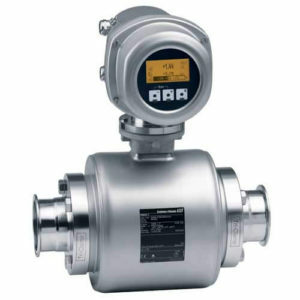 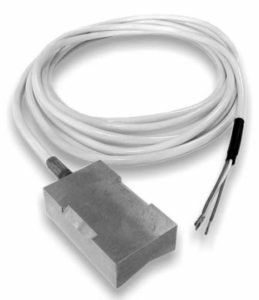 Thermal mass flowmeter for the direct mass flow measurement of gas. 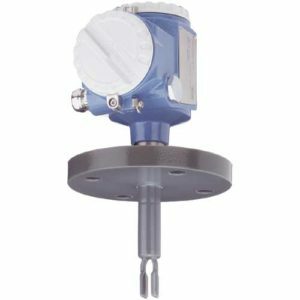 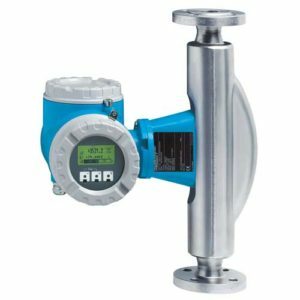 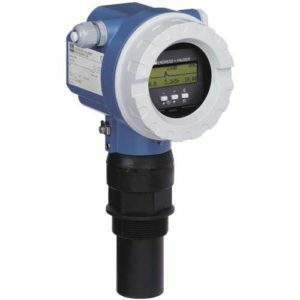 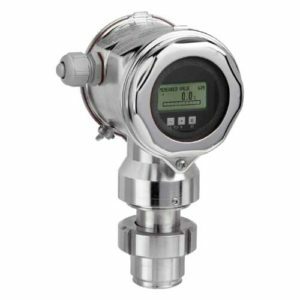 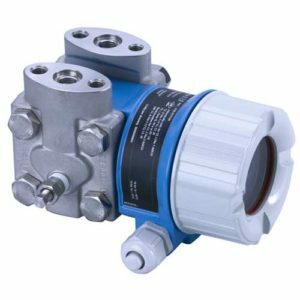 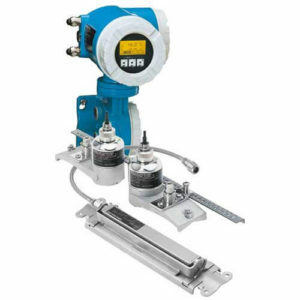 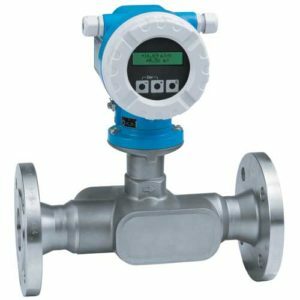 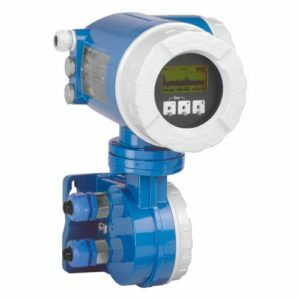 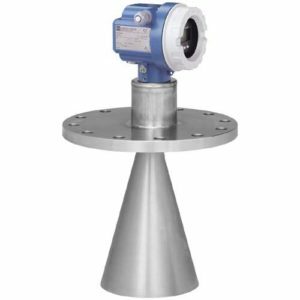 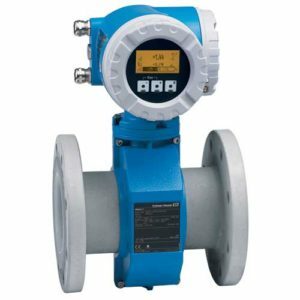 Proven in a wide range of applications, the t-mass 65 thermal mass flowmeter is the ideal solution for direct mass flow measurement of compressed air, biogas and other utility gas applications. 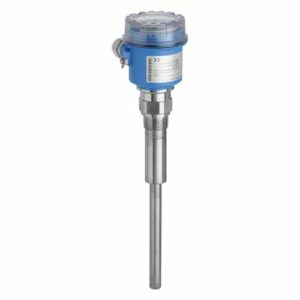 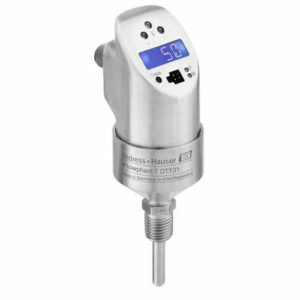 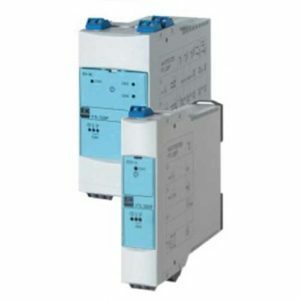 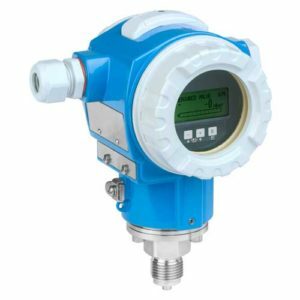 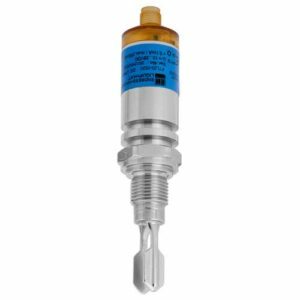 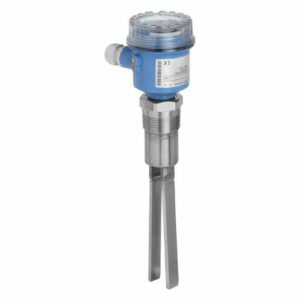 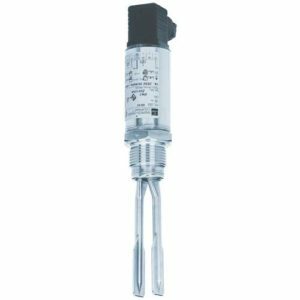 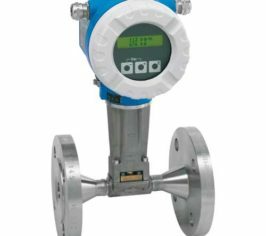 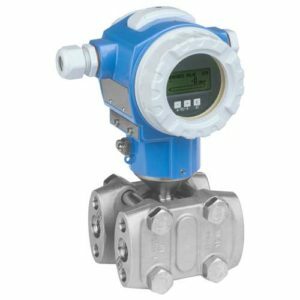 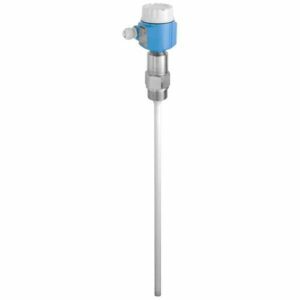 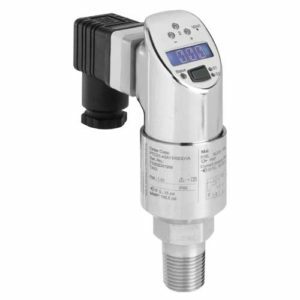 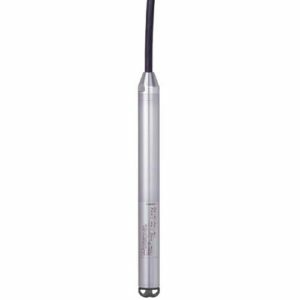 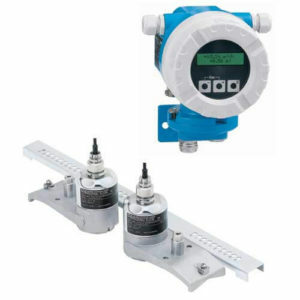 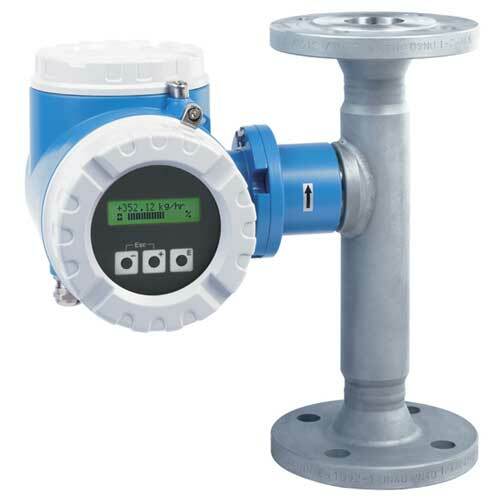 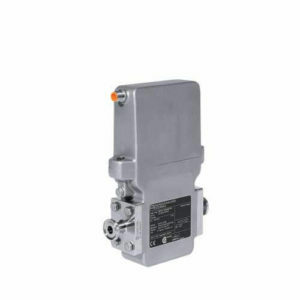 With a turndown of typically 100:1 and a negligible pressure loss, t-mass 65 is capable of accurate measurement of both low flow rates and leakage, which allows users to optimise plant performances. 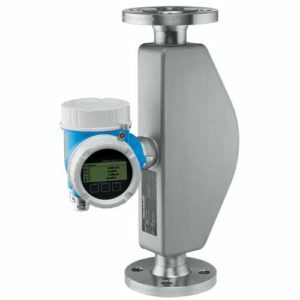 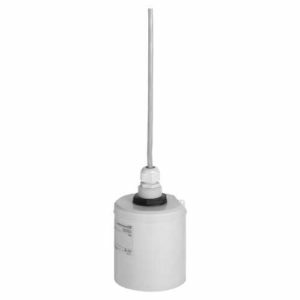 For measuring the mass flowrate of a wide range of gas types e.g.